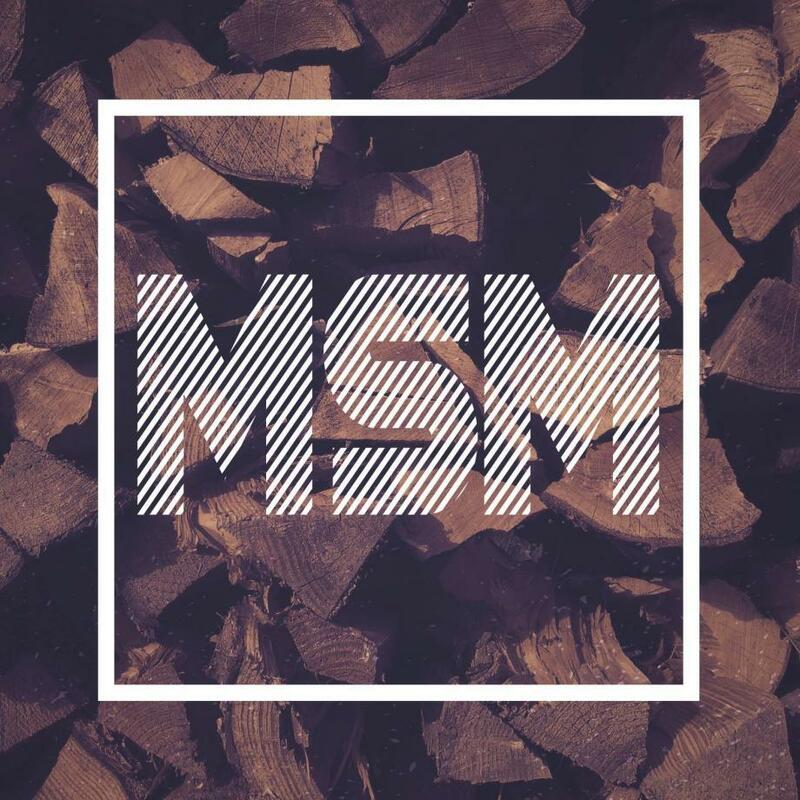 MSM is our weekly Sunday morning gathering for middle school students. MSM is all about teaching our middle school students the essentials of Christianity in a fun and engaging environment. We meet every Sunday in our student building to play games, worship, study God's Word, discuss what we learned, and always have free candy to enjoy. We encourage your middle school student to hang out with us on Sundays and we know once they come once, they'll want to come back every week! Follow us on Facebook and Instagram to stay up to date on everything going on in our middle school ministry! 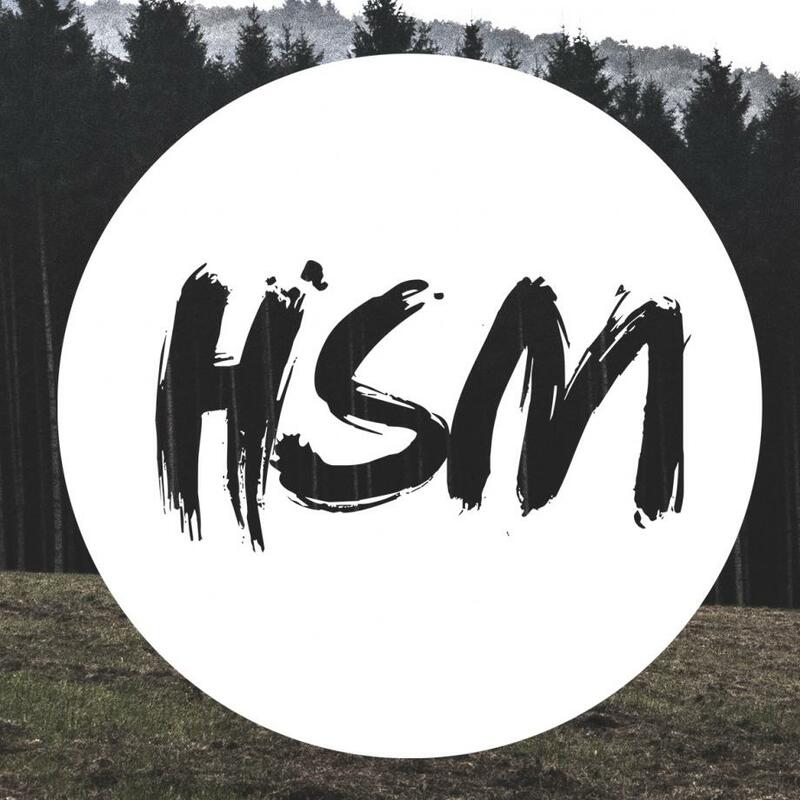 HSM is our weekly Sunday night gathering for high school students. HSM is all about teaching our high school students how to follow Jesus and be a Christian in a world that feels so opposed to Christianity. We gather together every Sunday night during the school year to hang out, play games, participate in worship, listen to a message, and participate in discussion groups. No matter where you are at with your relationship Jesus, we invite you to come and see what HSM is all about! High School Life Groups - Various Times Throughout the Week. Life groups exist to help students own their faith in Jesus. Groups meet at various times and places to check in on how students are doing, study God's word, and talk about how we can live out our faith in our daily lives. 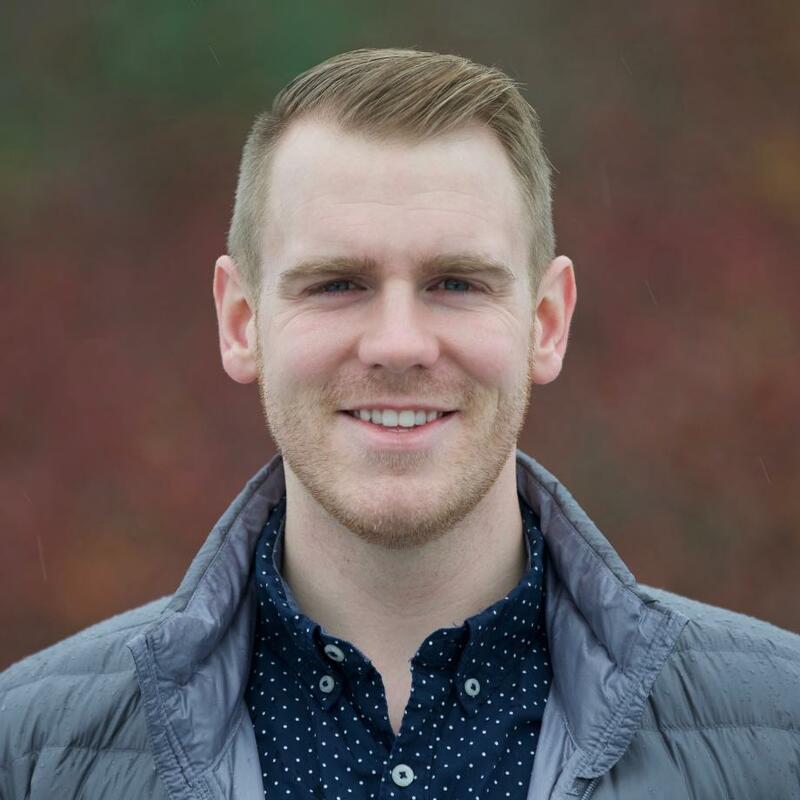 If you'd like to start a life group or get plugged into one, contact pastor Josh here. Follow us on Facebook and Instagram to stay up to date on everything going on in our high school ministry! Stay updated on all the latest by subscribing to our parent newsletter. E-mail Josh at joshw@northlakeonline.org and he'll make sure you stay connected!